The coastal state of Kerala in India is referred to as ‘God’s own country’. 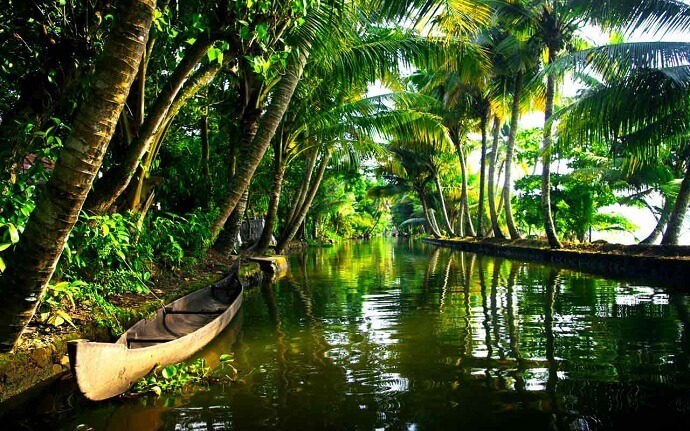 Famous for its backwaters, lush greenery, and therapeutic massages, Kerala is a tourist haven. To make the state more tourist friendly, the Government of Kerala adopted QR Codes in 2015. Developed by Invis Multimedia, an IT solutions company, the QR Code initiative was launched by the then Minister for Tourism, A.P. Anil Kumar. As part of this initiative, QR Codes linking to Kerala tourism’s web page—keralatourism.org, were put up across various sign-boards on the state’s roads. When scanned, people could learn more about tourists spots around the state. The QR Code also shows the scanner pictures of places to visit which fall within 2 kms-50 kms radius of their current position. People can also view photos of other places to visit in Kerala. Currently, the website contains 1,200 geo-tagged pictures, 75 from each district of Kerala. The Kerala tourism QR Codes initiative caters to smartphone users who make up a majority of tourists that visit the state. Kerala isn’t the only state that uses QR Code to engage tourists. In Feb 2015, the Tourism department of India’s capital, New Delhi, added QR Codes across various monuments in the city. Scanning the QR Code directed people to a webpage with more information on the monument. What do you think of Kerala tourism QR Codes? Share your thoughts in the comments section below.